BXE Media Advisory for Stop the FERCus! Nationwide No LNG Exports! 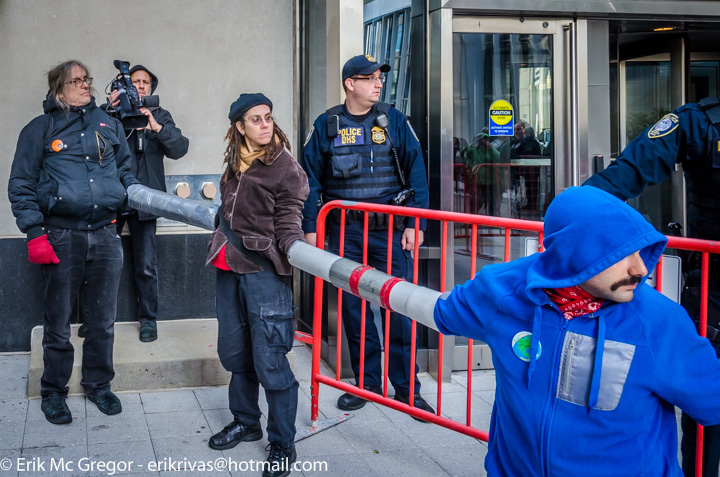 “Stop the FERCus!” will use eye-catching creative actions and compelling visuals to expose the revolving door between FERC and the industry it’s supposed to regulate, and stop business-as-usual for as long as possible each day. We know that FERC doesn’t work, and we are calling on Congress to investigate FERC’s rubberstamping of industry proposals. WHEN: May 26 to May 29, every morning from 7:30 a.m. to 10 a.m.
WHO: Beyond Extreme Energy is a nationwide coalition of front-line communities — and their allies — who are fighting proposed and existing fracked gas pipelines, wells, compressor stations, LNG export terminals, and storage facilities. Groups participating nationwide and in DC for this week of action include Marcellus Outreach Butler, Environmental Action, Sane Energy Project, Chesapeake Climate Action Network, 350 Loudoun, Flood Boston, No Fracked Gas in Mass, Rising Tide North America, Stop the Frack Attack, Southern Oregon Pipeline Awareness, Stop the Penn East Pipeline, Stop the Minisink Compressor Station, Stop the Algonquin Pipeline Expansion, Bakken Pipeline Resistance, Friends of Nelson and more. 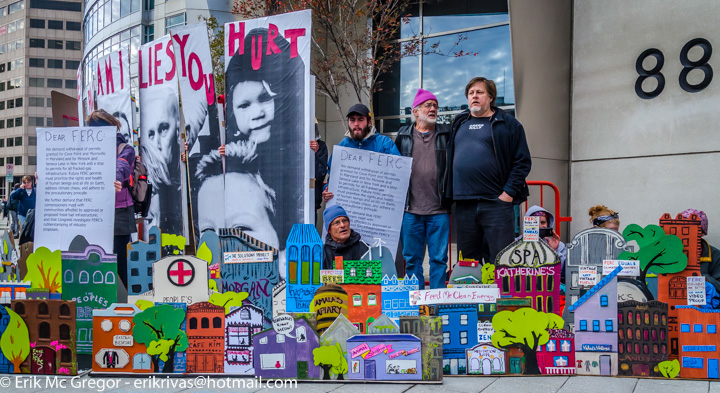 Tuesday’s “Stop the FERCus!” mobilization will gather communities that are part of a continental resistance movement opposing all liquefied natural gas (LNG) export projects like ones proposed in Lusby, MD, Coos Bay, OR, Rio Grande Valley, TX, Port Ambrose, NY, Squamish, BC, and many more. 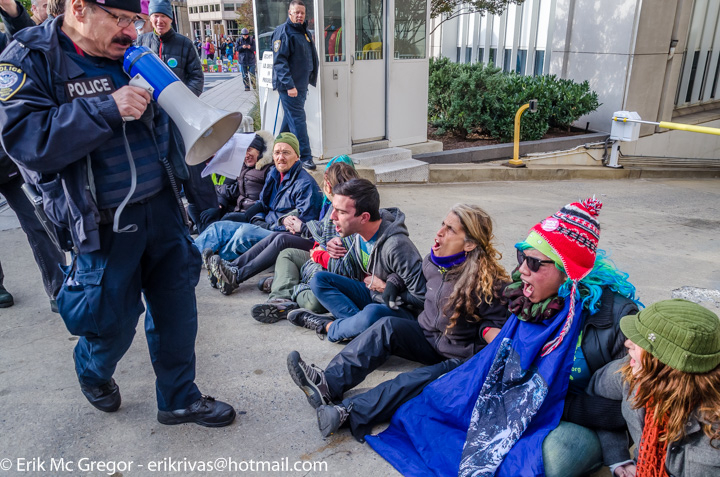 This week builds on Beyond Extreme Energy’s previous actions to shut down the Federal Energy Regulatory Commission; see below for photos from previous actions. Photos should be credited to Erik McGregor (erikrivas@hotmail.com, see photos below).